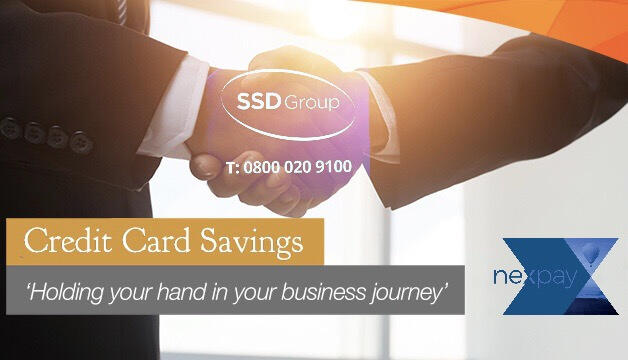 Change your payment provider today and save up to 60%! 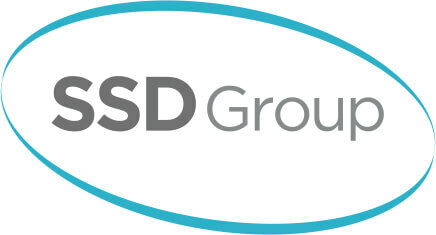 SSDGroup are always looking to find ways of assisting the dental professional in these times of extended compliance and the expense that comes with it, so rather than offer cheaper and budget products we realised there are other methods to assist your bottom line, hence we have released a tried and tested method we have been doing for a while now directly to you! And this comes with our partner nexpay. 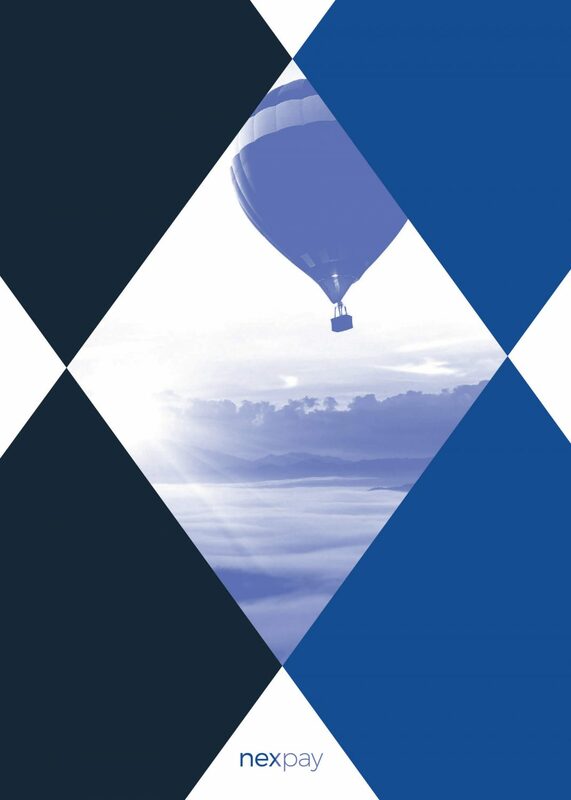 Nexpay is a leading UK based payment consultancy and management company, officially licensed by Visa and MasterCard for the provision of card payment services and they are really nice people too! A little like us in the ethos of communication and quality. We have personally been using Nexpay for our merchant services for over 6 years now, never anything but helpful and friendly with the best rates available that ultimately keeps our products priced just right for you! 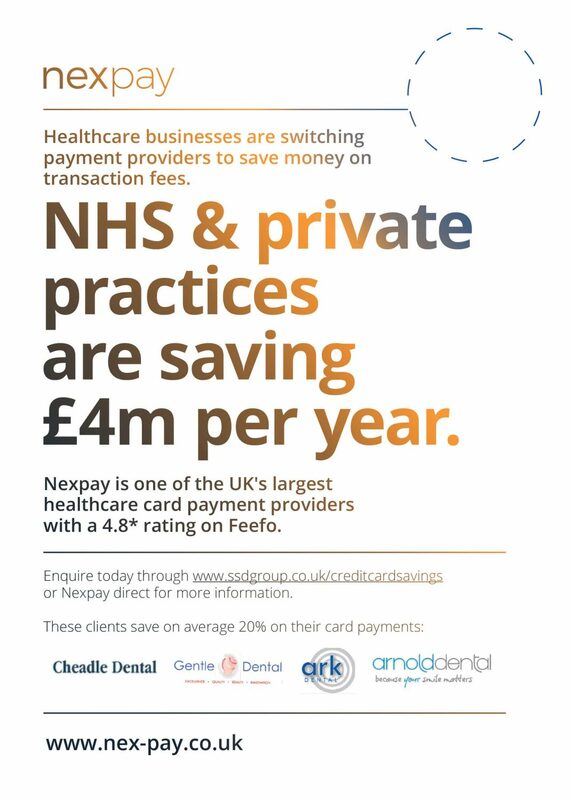 Card payment services can be very costly to dental practices. Nexpay can reduce your monthly bills by up to 60%. That could mean an annual saving of several thousands of pounds. 1) Contact us via the form below. 4) Simply decide if you’d like to start saving on your payment services. Please use this form to get in touch & give us the details of the person to contact – and the NexPay team of account managers will handle everything for you. You must enter the discount code found on the leaflet sent to you by your engineer or sales person. 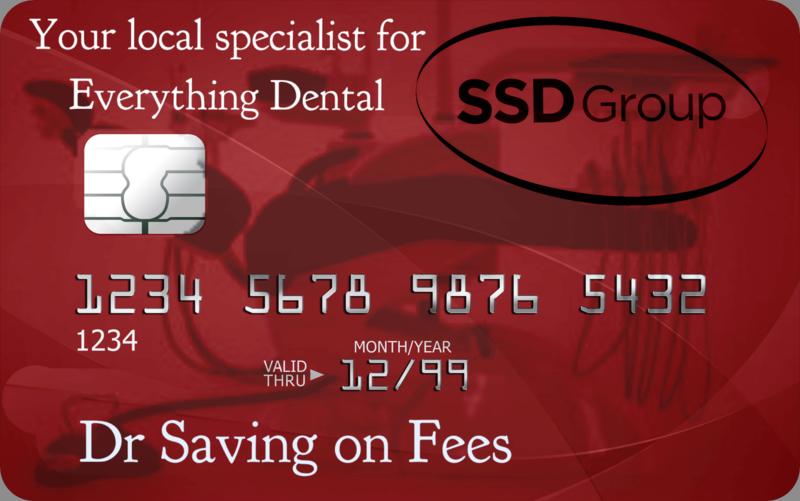 If you do not have a code, please enter discount code “SSDCard” and our account managers will attempt to help you! Your contact details are treated as per the UK Data Protection Act and are safe with us.